Salads are a super weight loss food … until you put the dressing on top. Most salad dressings are loaded with fat and calories. 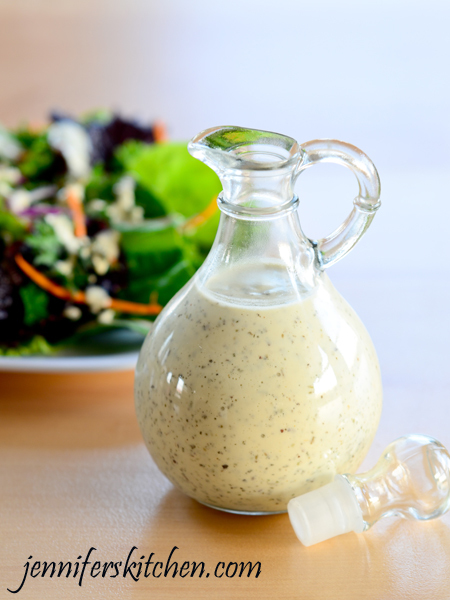 But this rich and creamy salad dressing is a much healthier option.